Linda Waterfall grew up in a musical family with early training in classical piano, music theory, composition and voice. She graduated Phi Beta Kappa from Stanford University with a B.A. in visual art. Over the course of her career, she has been named Seattle’s Top Singer-Songwriter by the Seattle Times, the Seattle Weekly, the Rocket (in the 80’s), and the KZAM Arts and Entertainment Poll (in the 70’s). When she performs, she accompanies herself on both guitar and piano. She tours periodically as a solo musician, composes choral and vocal music, and works in the recording studio as both producer and session musician. 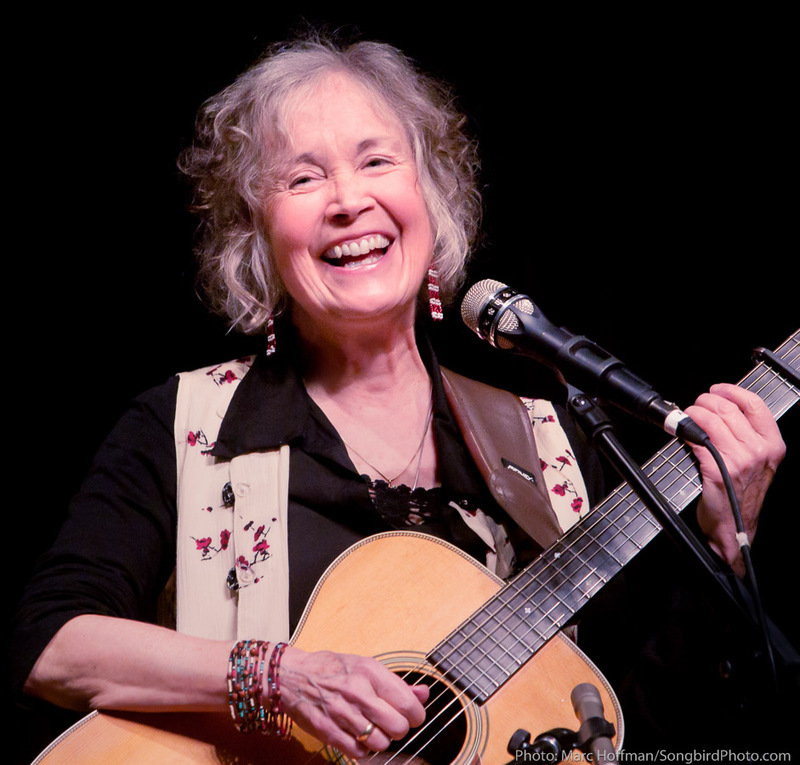 She taught songwriting for 15 years through the Washington State Arts Commission, and was songwriting instructor at Cornish College of the Arts from 2005-2012.